One of our new cost-effective roofing systems would help your building reach the current building regulations for thermal efficiency and air tightness, without breaking the bank. Our vertical cladding solutions offer a wide range of materials and colours for our customers to choose from to blend in with their premises and meet their requirements. 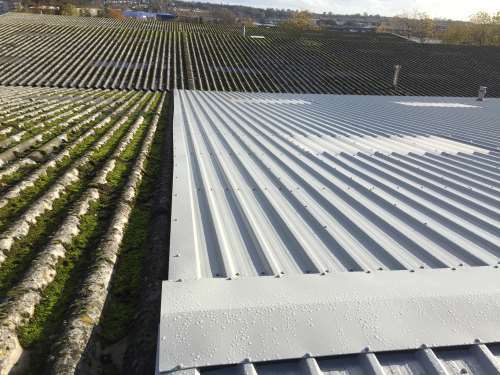 Being specialists in both refurbishment and new installation sectors of roofing and cladding, we are able to provide our clients with the flexibility of choice and the chance to correct problems they have. Follow the links below to review our past projects.